We design and manufacture lines for filling and capping of bottles, jars and other kind of containers. 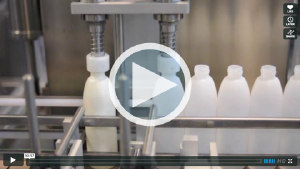 In line handling of bottles to be filled with liquids, creams or gels and following capping or screwing. 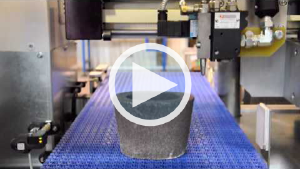 We create special and customised automatic lines. All the systems are specifically designed on the product features, in order to ensure maximum reliability, flexibility and efficiency. 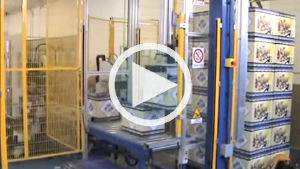 Our products are especially designed for the packaging industry. Machines for filling and cartoning, palletizers and boxes forming machines, as well as labeling and marking systems. for the handling of boxes, sacks, metal sheets, unpacked products and others. Automatic line for bottles and vials filling with parfums and oils and capping/crimping.